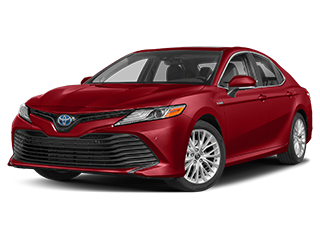 Long a favorite of Bloomington and Normal drivers, the Toyota Camry has been a leader in its class for decades. 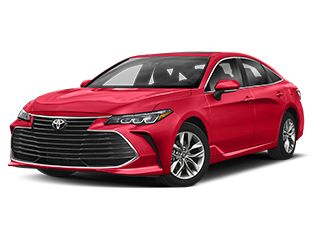 The sedan’s successes in fuel economy and dependability make a used Toyota Camry one of the smartest choices for a used car shopper — just ask US News. 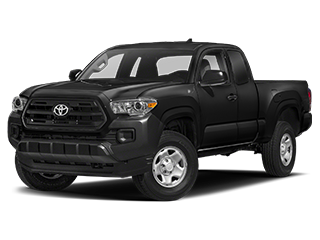 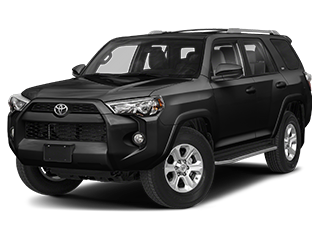 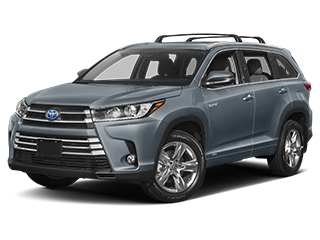 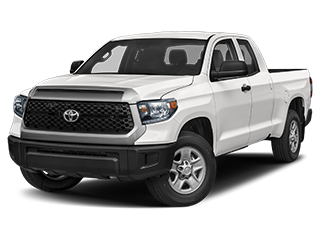 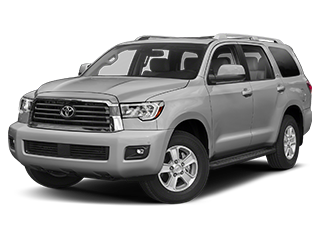 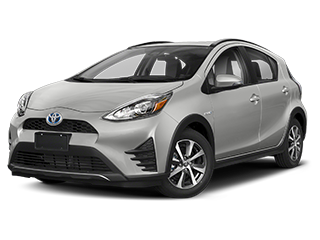 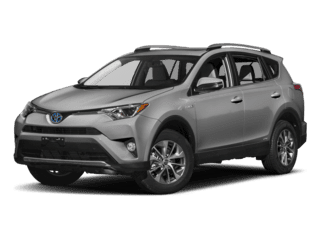 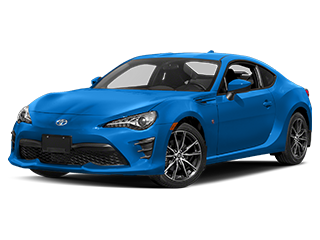 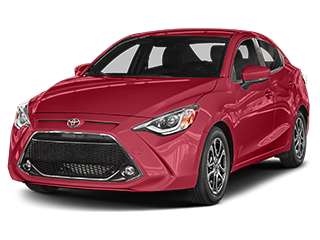 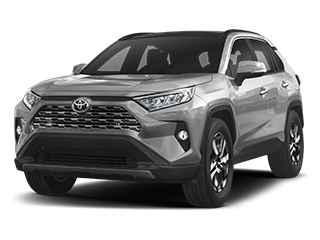 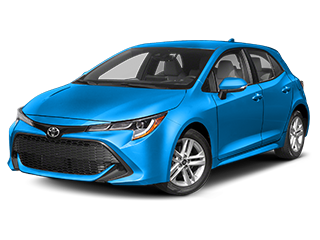 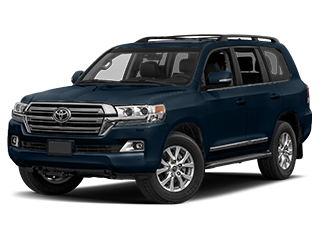 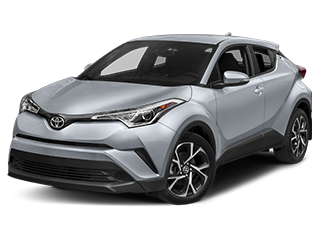 See what our selection of used Toyota Camrys looks like, then stop by our showroom to take a look at one or two in person. 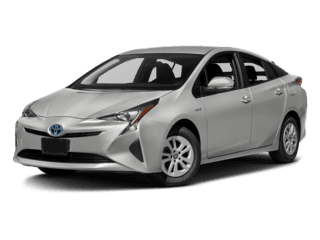 Why Buy a Toyota Camry Used? 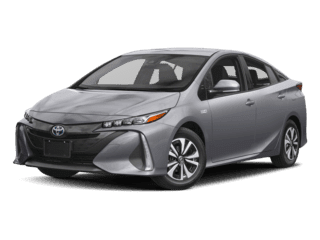 Why should you buy a used Toyota Camry? 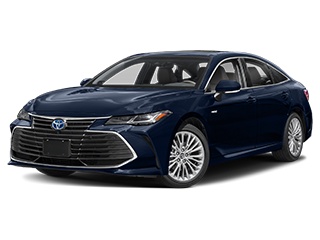 While we think a new Camry can be a great investment, a used Camry offers an option for drivers on a tighter budget — or ones who want perks like leather upholstery, heated front seating, advanced infotainment and safety technology, and more (without paying new-car pricing). 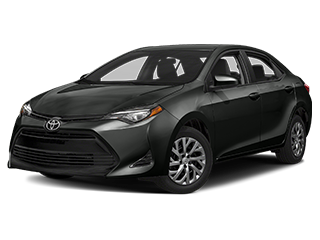 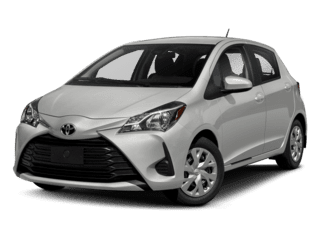 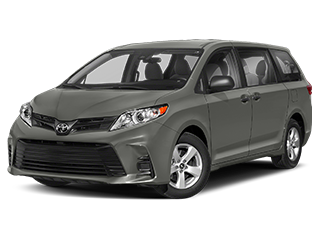 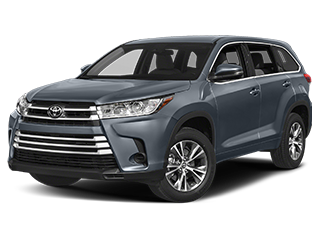 Regardless of whether you buy a new or used Camry for your Morton or Springfield commute, you’ll enjoy class-defining gas mileage and one of the best selections of used car options in Central Illinois. 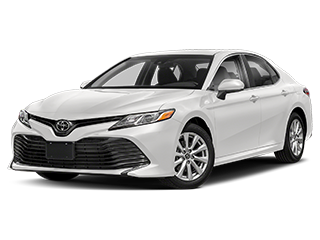 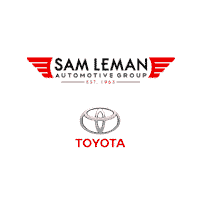 Contact us online to learn more or visit our dealership to check out our inventory of used Toyota Camry models for sale.